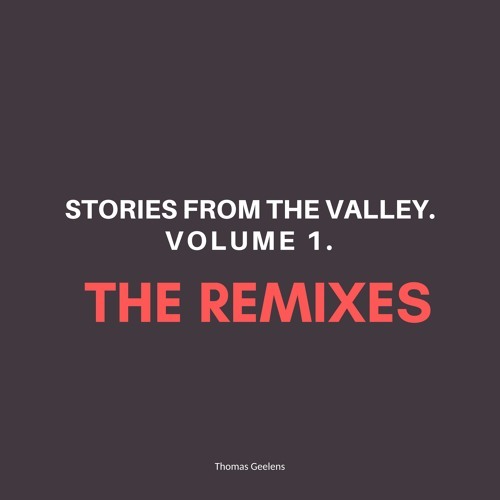 The official 'Stories From The Valley, Volume 1 - The Remixes' EP is here! With remixes by @diondash - @fateeofficial - @abstraktsyntax - @martin_rain! Check it out!